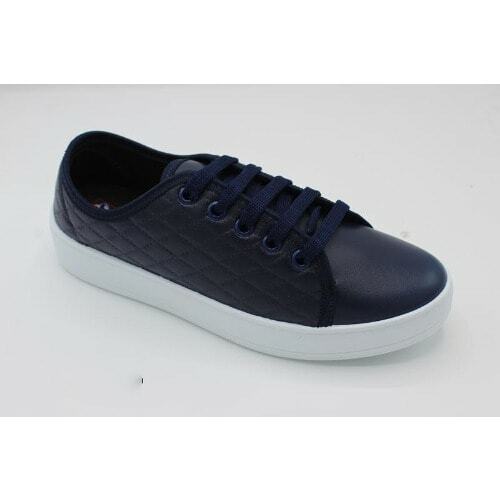 Get unrivalled confort and style with Women Diamond Lattice Leather Sneakers, it’s perfect when you want to achieve a casual look. Perfect for all your sun dresses, maxi-dresses casual dresses and even jeans. treat your feet and stay stylish ahead at the crowd.